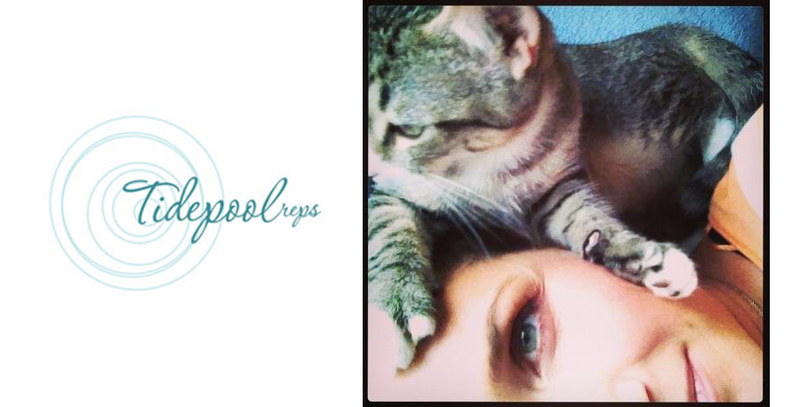 I am so stoked to announce that Brooke Embry of Tidepool Reps and I have joined forces! Based out of Los Angeles, where my second homie is. She rocks the West coast and beyond. What an exciting time for new career opportunities!